The Monster Manual—a codex of rules for all sorts of creatures that adventurers could come across in a Dungeons & Dragons campaign—has been a staple feature of the games’ many editions for years. However, the latest version is changing things up a little, and we’ve got an exclusive look inside. 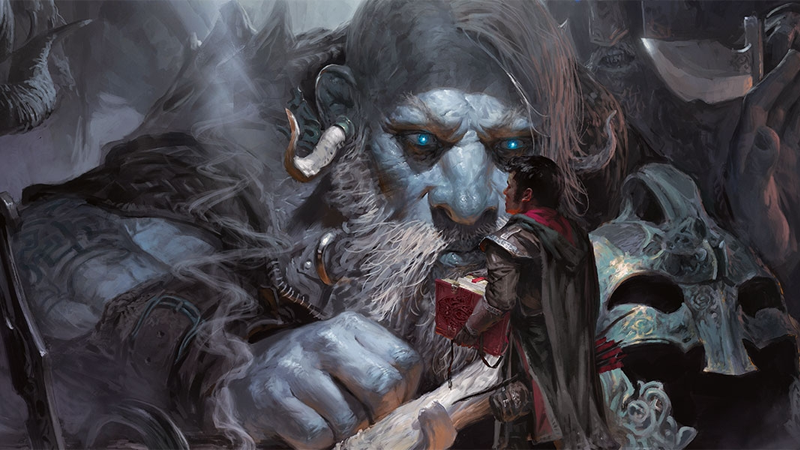 Say hello to Volo’s Guide to Monsters, the latest supplement for Dungeons & Dragons. Volo’s Guide marks a new twist for the Monster Manual. While it still contains oodles of rules for encountering all sorts of creatures across the Forgotten Realms and beyond, Volo’s Guide to Monsters is framed instead as a lorebook first and foremost. Written from the perspective of loremaster Volothamp Geddarm, the book features chapters dedicated to the most iconic races and creatures of the D&D world, exploring their homes, their cultures, and their histories far beyond what players have seen in past Monster Manuals. These are valuable tidbits that budding dungeon masters can use to build campaign settings and story beats around; they go beyond just the rule set for everything from the Yuan-Ti or Froghemoths. To celebrate the Volo’s Guide release in a few weeks, we’ve got an exclusive look at some of the rules and lore for the Goblinoids and Kobolds you’ll be able to find amongst the hundred-plus species in the book. Don’t forget to click the magnifying lens to enlarge the image! You can find out more about Volo’s Guide to Monsters at the D&D website ahead of its release on November 15th, when it’ll cost you $50. Want to see more? Our sister site Kotaku has even more pages from Volo’s Guide to Monsters.